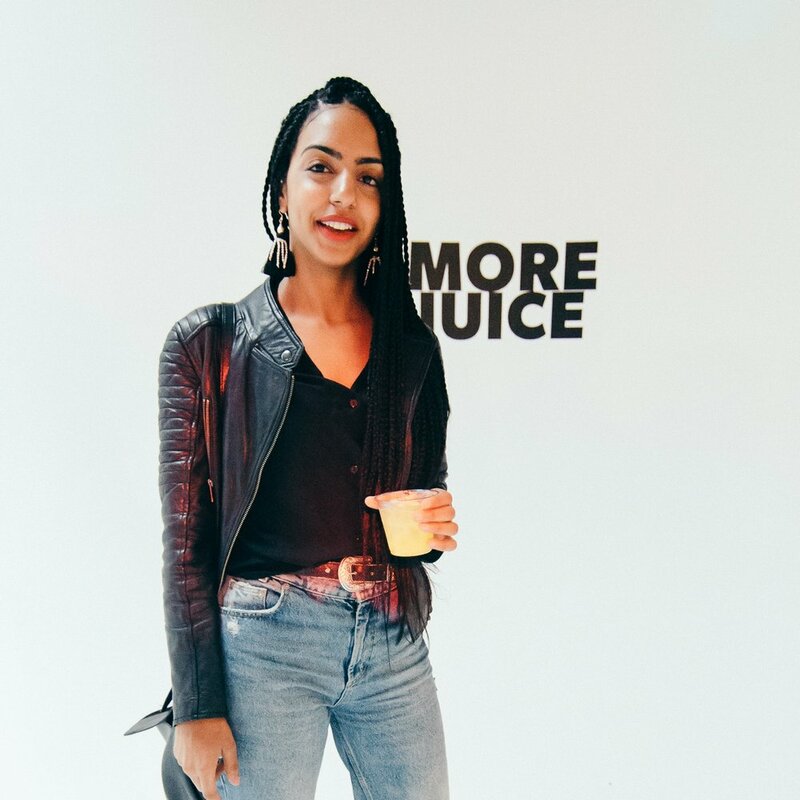 More Juice is a mantra for progression. Since 2015 we've been building a community of self made hustlers who work together to create better futures for ourselves and the generations after us. Our goal is to connect inspiring people and create a space where we can all seize the moment, forget about the grind, and celebrate our success. The soundtrack is always lit, we don't stay out too late, and club politics is not our vibe. Join the movement and sign up to Get Invited to our next kickback.